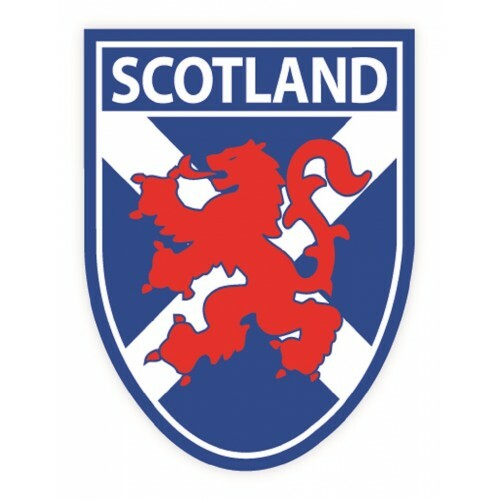 Scottish Sticker Sale! $1.99 - Limited Time only! 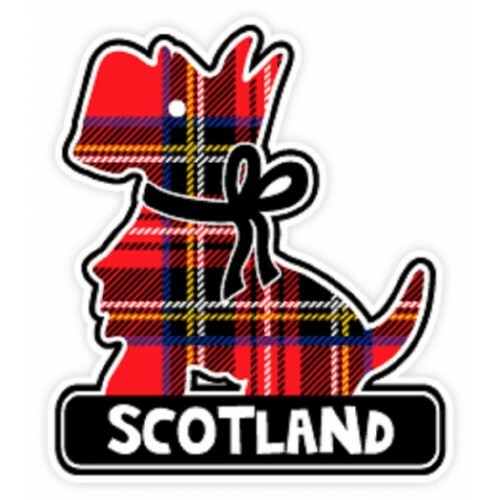 Show your Scottish pride with these Eurostick stickers, Scott's Highland sticker packs, Scottish, Celtic, Ireland, United Kingdom and Wales flag and bumper stickers. these stickers go anywhere. 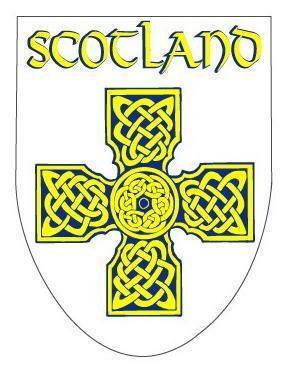 You can put them on your car, your bagpipe or drum case, on your walls or doors, on your locker etc. They are designed for both indoor and outdoor usage. 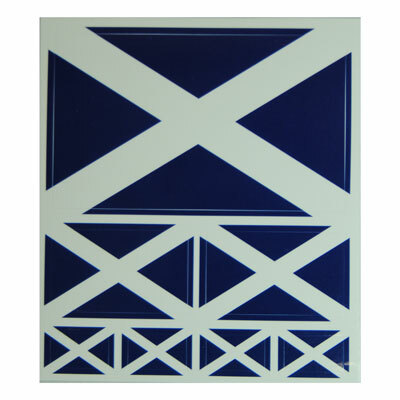 Scotland Eurostick Souvenir Sticker, High quality self adhesive vinyl. 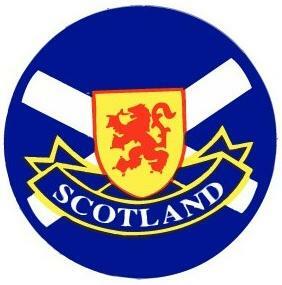 Made in Scotland. 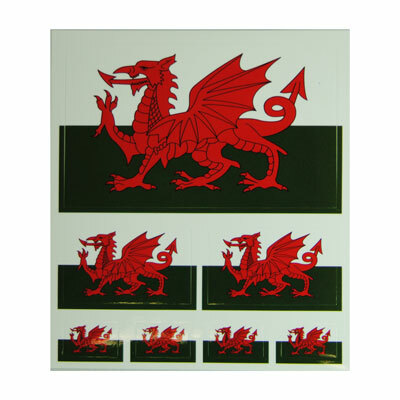 Size: 2 1/2" x 4"
These stickers come with seven in each pack of varying sizes. 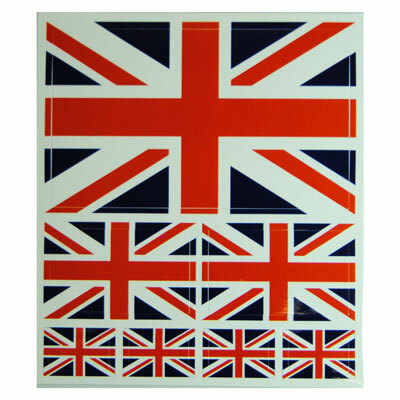 At Eurostick, we guarantee high quality products & efficient service for our varied items with excellent designs, refined craftsmanship and competitive prices for Scotland, Ireland, England, London, Wales souvenir gifts, key rings, stickers, & patches. 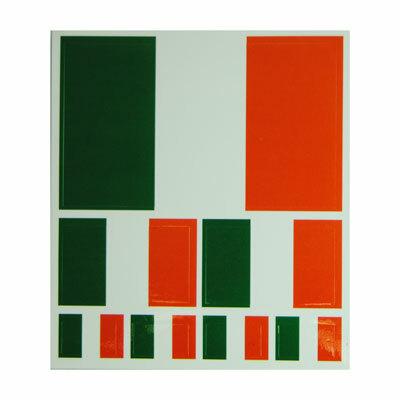 We also offer innovative souvenir ideas for business and corporate gifts. 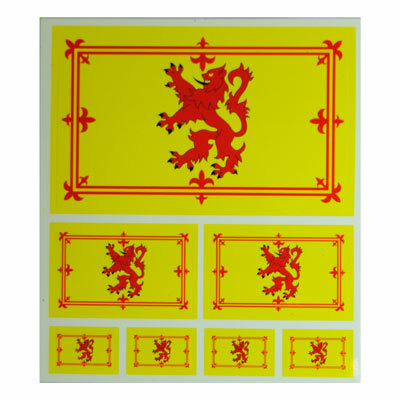 Scottish Eurostick Souvenir Sticker, High quality self adhesive vinyl. 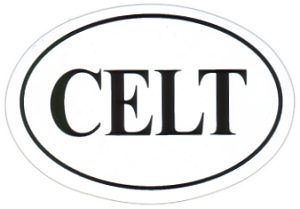 Scottish Bumper Sticker, High quality self adhesive vinyl. Size: 2" x 9 1/2"